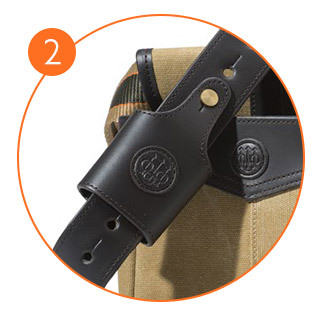 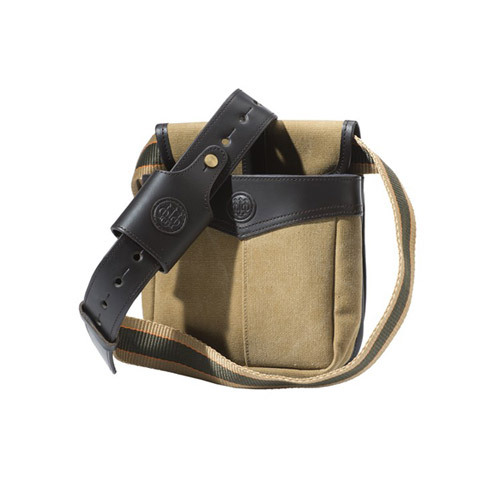 The Terrain range embodies the spirit of Beretta, from the traditional materials used, such as canvas and leather, to the iconic styling; the attention to detail will delight even the most selective of shooters. 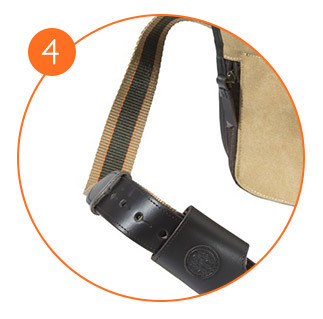 Furthermore, the functionality of these accessories will make them irresistible. 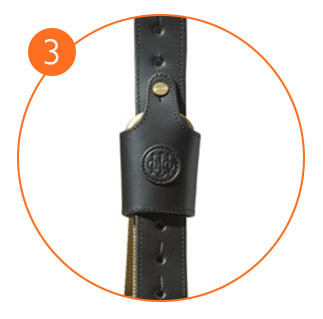 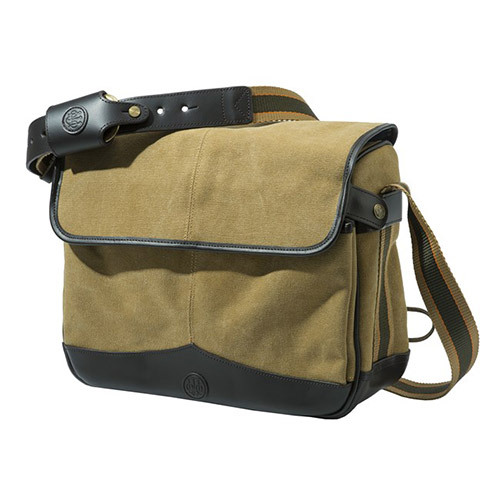 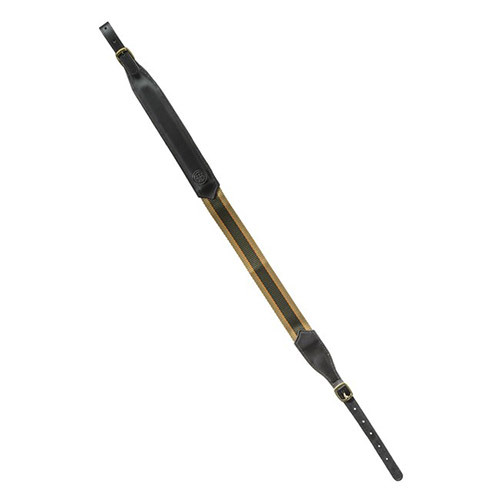 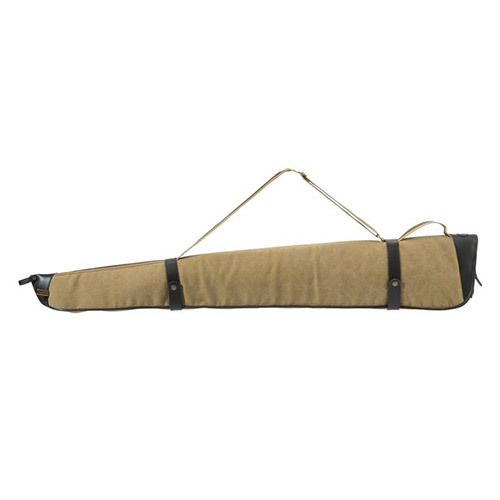 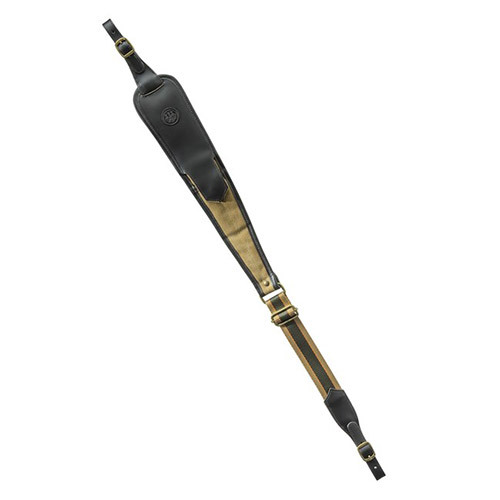 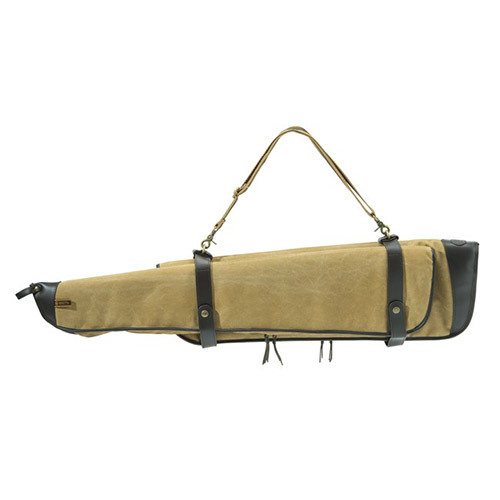 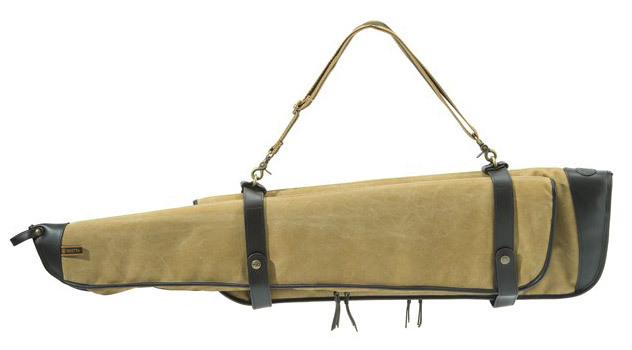 This line includes two gun cases, two cartridge holders and two slings, for gun and rifle. 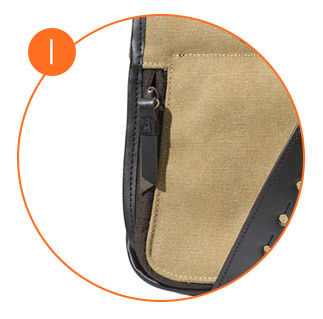 Your belongings will be perfectly protected and conveniently organised, within these stylish and unique products.